During his peak recording years, many of Buck's LP's featured one or more instrumentals, spotlighting the Buckaroos' superior solo skills. 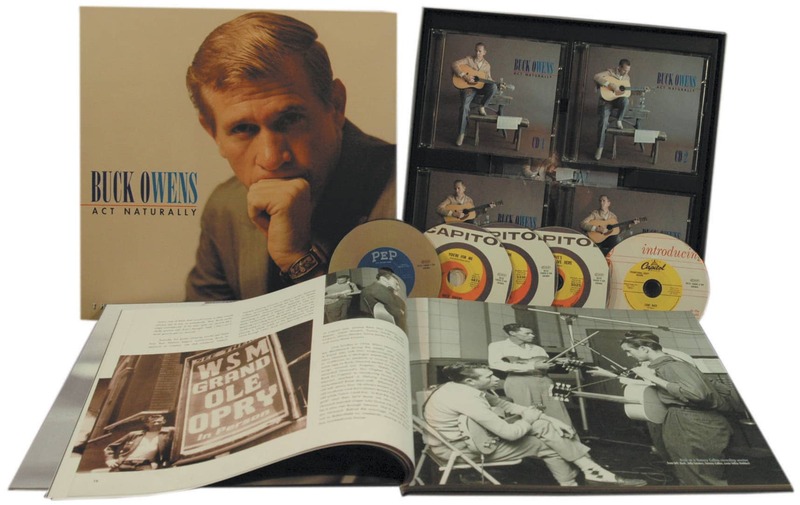 The core band of guitarist/fiddler Don Rich, steel guitarist Tom Brumley, bassist Doyle Holly, drummer Willie Cantu and Buck himself on transcendent Telecaster leads all have a chance to shine on these selections. 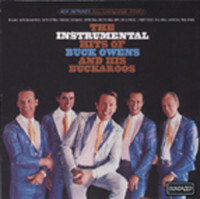 The Instrumental Hits collects previously released tracks, some of which had appeared on earlier Buck albums. 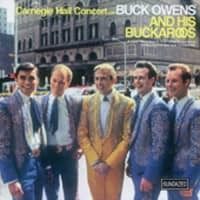 The lone exception is the lead track, a sparkling instrumental titled 'Buckaroo.' Rising to #1 on the charts, it has taken its place as a signature composition in the genre's songbook and is a mandatory learning exercise for any aspiring country guitarist. 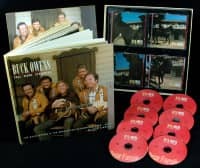 Give a listen to The Instrumental Hits and hear how Buck and his Buckaroos created some of the finest country combo recordings ever made.